Hi again! Thanks for stopping by to read my third article. What is the largest organ in the human body? It is the skin! Funny how most of us don’t consider skin being an organ. The skin covers about 21 square feet for an average adult and accounts for 6%-10% of your body weight. For those of you that know me, you might know that I have a slight obsession with skin. I find it fascinating to see how skin varies from person to person. Now you may find that I’m being superficial, but I see skin as a mirror to one’s lifestyle. From what I have seen, in order to have good skin generally, one must have a clean diet (especially being well hydrated), mental balance, well rested, good genetics, and physically active to name a few. The photo above is one I took this morning. It is untouched but I do have a small amount of concealer and foundation under my eyes and cheeks to cover some darkness. Some people believe makeup is a tool to make you more beautiful, which it is. It is often forgotten though, that in order to create a beautiful piece of art, one needs to start with clean, smooth canvas. Otherwise, you may have the opposite effect of what you are trying to achieve and magnify the flaws on your skin rather than hiding them. At 32, I am proud of the way my skin looks, and I hope it continues to look this way in the future. Diet- I follow a mostly a plant based vegan lifestyle, with some egg intake. I use the word ‘lifestyle’ instead of diet because I do not consider what I do to be a diet. I never count or restrict calories and I value the fact that there is no violence or negative energy involved with my food intake. I consider my body to be a temple and would like to provide it with the highest quality, cleanest, cruelty free nutrition. I think the key to beautiful skin is to eat as many hydrating foods as possible, which in most cases, is fruits. They have the highest water volume content and contain amazing vitamins and minerals essential to health. I also start off each morning with one liter of lemon water to detox my system. Good health takes hard work and discipline my friends! Mental Health – It is important to reduce as much stress as possible in your life by means of meditation, yoga, vacations, and whatever else you choose. Some people notice that they start breaking out during a stressful period in their lives. This is your body’s way of telling you to stop being stressed. Listen to your body! It is important to get an adequate amount of sleep each day, and this varies from person to person. Sleep allows your body to regenerate new cells and recharge from a hard day’s worth of work. Exercise – This is pretty self explanatory. The more exercise you get, the more oxygen circulates through your system to regenerate new growth. Sweating through exercise releases toxins through your pores as well. I teach hot yoga twice a week and have noticed what a positive difference it has made to the health of my skin. Practicing good breathing techniques will also make a difference. Please refer to my last article on breathing in case you missed it. Age spots/discoloration – I am noticing this happening on my right cheek. This tends to happen with increased sun exposure and genetics. Try to wear a sunblock everyday with an SPF of at least 20 and bring a hat with you wherever possible. I can’t help but notice how certain Asian cultures place a strong emphasis of protecting their skin from the sun. My mother, who lives in India, would carry an umbrella with her so she would stay as pale as possible. This is what most Indian men considered attractive, so women generally stay out of the sun, use umbrellas, hats, and bleaching creams. Observe your family member’s skin to see any patterns or indicators of what you might expect for yourself. Pregnancy and hormonal shifts may also exacerbate age spots and discoloration. Wrinkles – This happens particularly on sides of mouth (laugh lines) and crow’s feet. Try sleeping on a silk/satin or any soft material other than cotton to prevent friction of your skin with the pillow case. Also try sleeping on your back to avoid any pull on your skin that could lead to unnecessary aging. Observe your facial expressions and try to avoid any unnecessary ones, like wrinkling the forehead. This is a tricky one to do because we often do not realize the expressions we are making. Do not pull down with your towel when you wash your face. Always pat dry gently. Treat your skin like a delicate piece of lace, which should not be handled roughly or cleaned too often. 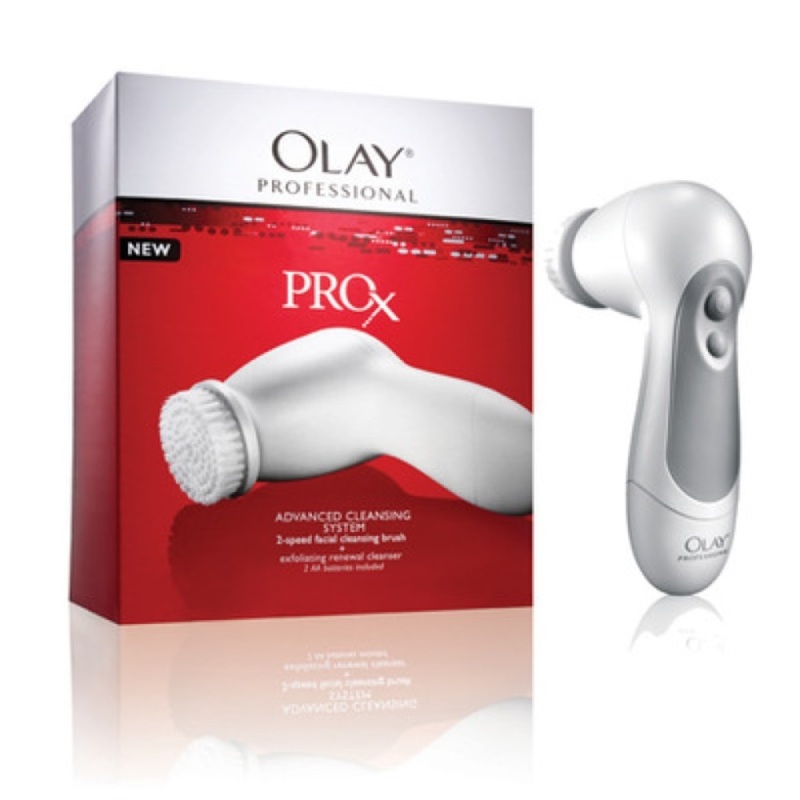 I use a rotating face brush such as the Clarisonic or Olay Professional in the shower. Don’t forget your neck in your regimen. I use a nightly store bought face cream or a mixture of essential oils and coconut oil. Increase in Pore Size/Acne– This happens naturally as skin ages. Unfortunately, more dirt can get trapped in pores with this happening. I use a face mask three times a week in the mornings, as I make my breakfast. There are several different kinds, some are soft and gel like, some harden and become stiff, and some are in the form of sugar scrubs. 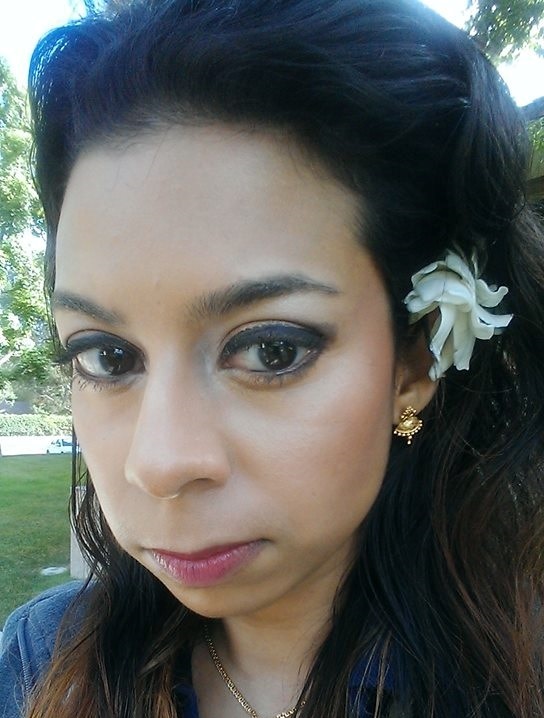 I recommend using naturally Indian ingredients such as sandalwood, rose water, and multani mitti. Freeman face masks are excellent and available at any drug store. 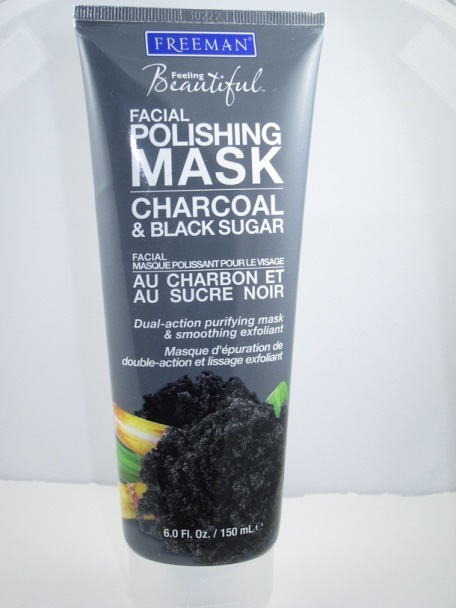 Try to use the charcoal sugar one once a week to scrub off dead skin cells. The ones that harden on the face will increase tightness in the skin and reduce sagging. Keep in mind that these masks do contain chemicals, so try to use natural ingredients as much as possible such as DIY masks with papaya, honey, or oatmeal to name a few. 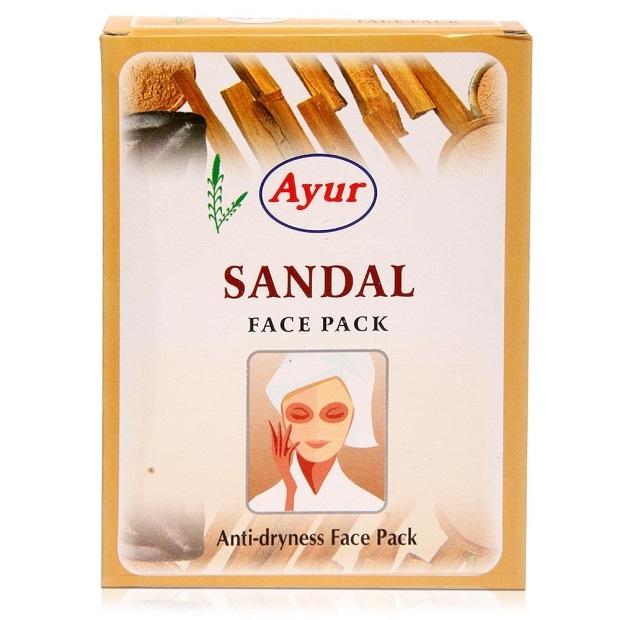 The Ayur mask below can be found at almost any Indian store. I use coconut oil as a makeup remover and use the following essential oils, known for their wonderful properties to heal skin: frankincense, Longevity blend by Young Living (which has fennel and carrot seed oil), tea tree, and lavender. Please refer to my first article on essential oils if you would like to know more. Take the time to clean your cell phone- most of us are touching our cell phone hundreds of times during the day. They contain a huge amount of germies as a result and the contact from phone to skin can lead to acne. Try cleaning your phone first thing in the morning and use ear phones to minimize exposure of germs. I hope you have found this information to be helpful. Please share this knowledge to whoever you think may benefit from it. Here’s to happy, glowing skin! < Previous Ever wonder what to do with extra Cilantro?